If beading is your hobby, then what better way to treat your Mum than with a special gift? 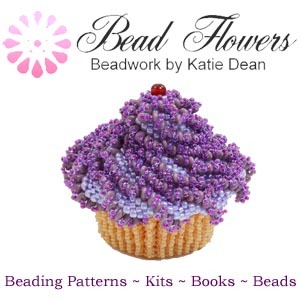 So, if this sounds like a good idea, here are some fabulous Mothers Day beading projects for you to try. If you think beading means jewellery, then think again! Yes, it may be a lovely idea to give your Mum a piece of beaded jewellery. But you can put your beading skills to other uses. So, I’m going to invite you to forget about jewellery (mostly!) 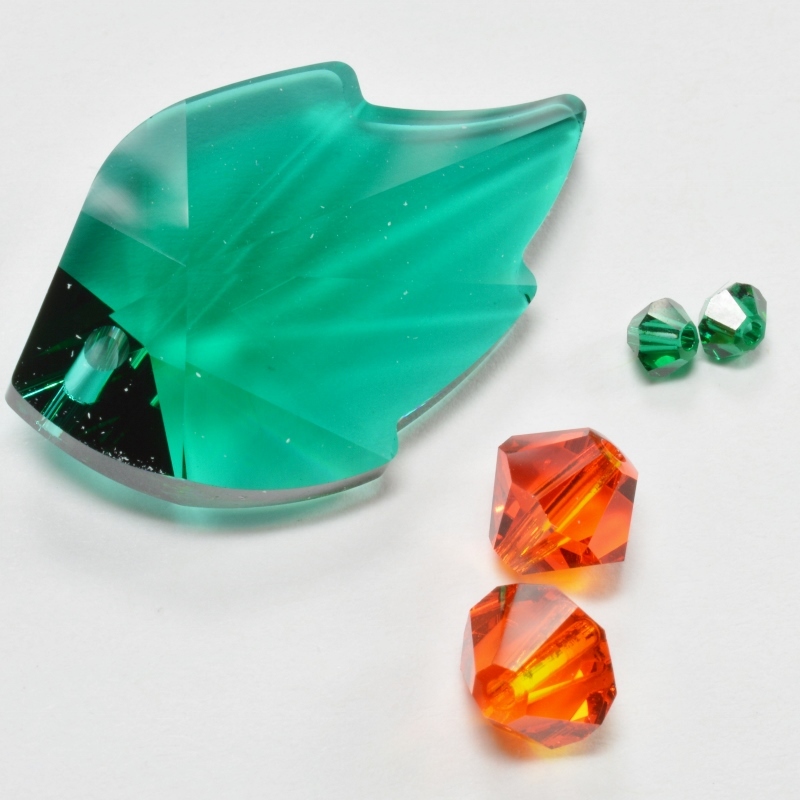 as you consider this selection of Mothers Day beading projects. Something your Mum will treasure. Something that shows her how much you care. Just by making your gift, you are going to fulfil both those criteria. Well, what if you could give your Mum calorie-free chocolates? Or how about flowers that will last forever? Who doesn’t love chocolate and cake? Well, who wouldn’t love them even more if they were calorie-free…? Did you know that you can take the traditional Mothers Day gift of a bouquet or pot plant and make it last forever? Well, with French beaded flowers, you can. And, even better than that, they’re simple to make. 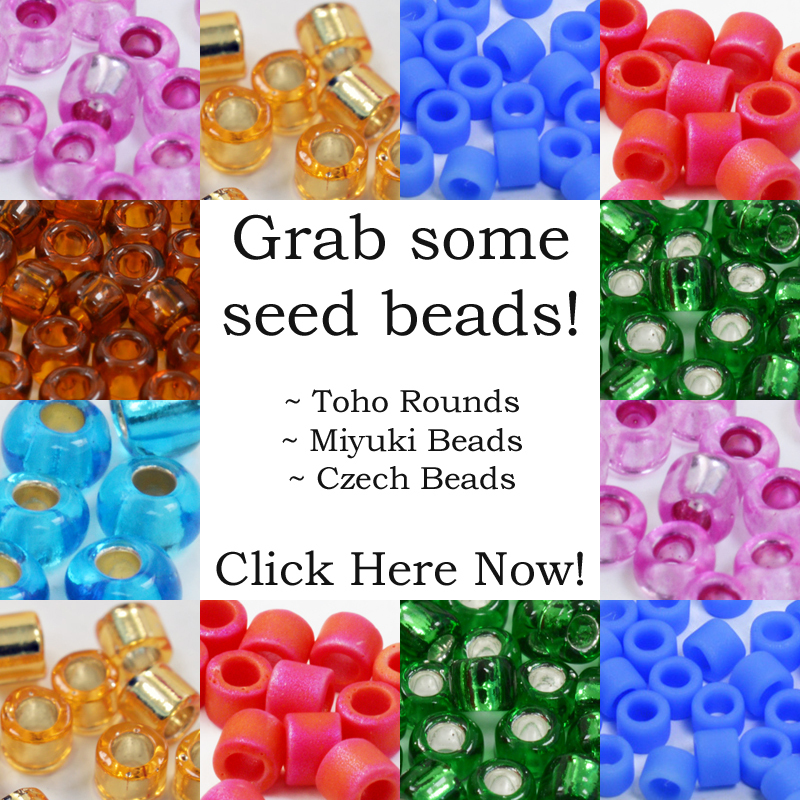 So, you really don’t need any previous beading experience to get started. I’ve picked out a few flower designs that would be perfect for Mothers Day beading projects. And, although Mum shouldn’t be writing her own card, she might still enjoy a beaded pen! So, you can personalise your pen with your Mum’s name. Or write a message on it. Try flowers, or hearts, hugs and kisses. Maybe you celebrate Mum’s favourite hobby or her special pet… The options are mind-boggling, but the pen patterns aren’t! 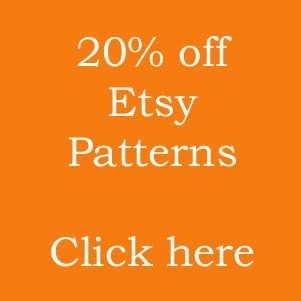 These are easy to make and you can find the pattern and materials all in one place. 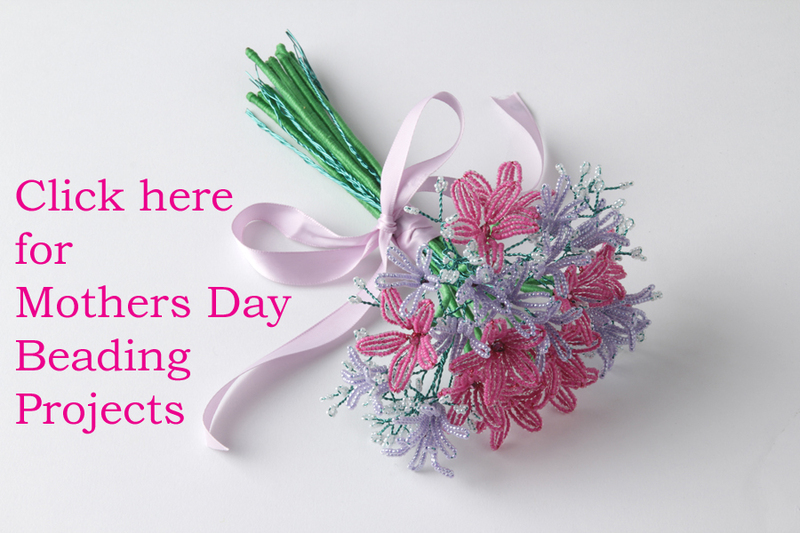 I hope this selection of Mothers Day beading projects has shown you that different can be good. 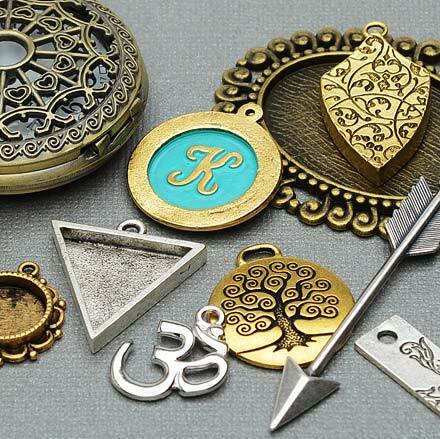 So, you can try something other than jewellery with your bead-making skills. Spoil your Mum with a gift that shows her how special she is to you!